Sangla Meadows are perfect green verdant meadows that are very refreshing and rejuvenating. 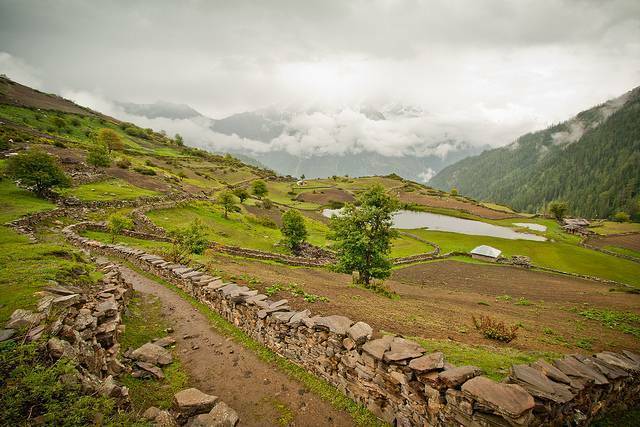 Also called Sangla Kanda, these meadows surrounded by snowcapped mountains, offer open and sunny areas that attract many animals. This place offers breathtaking views of Kinner Kailash mountain peak.